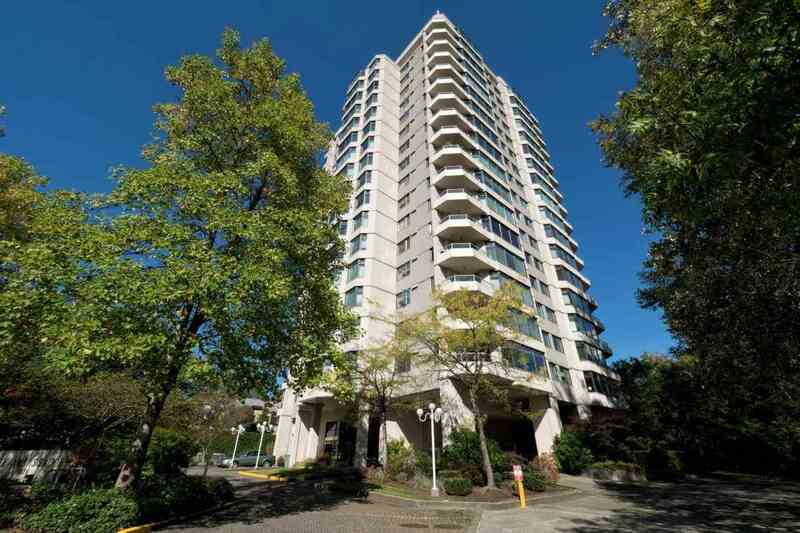 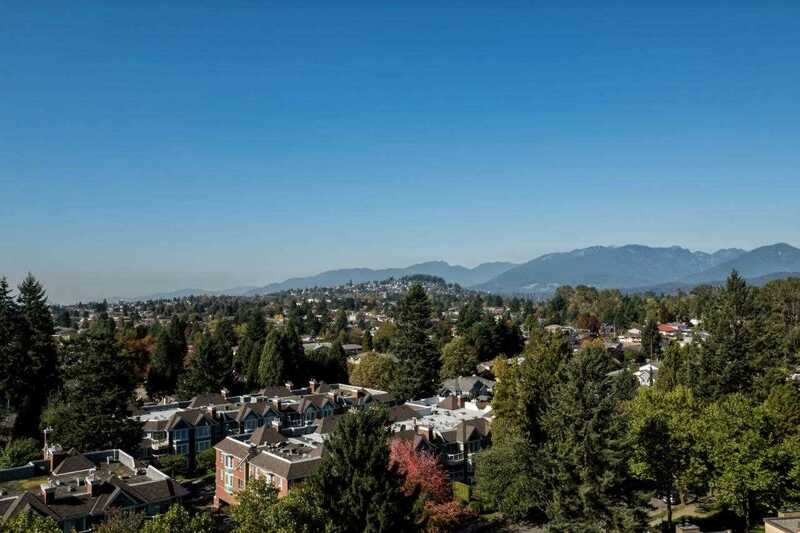 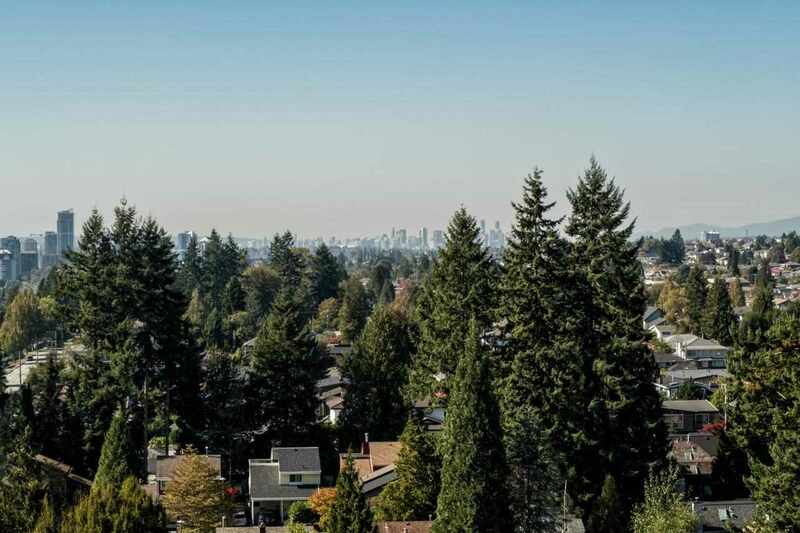 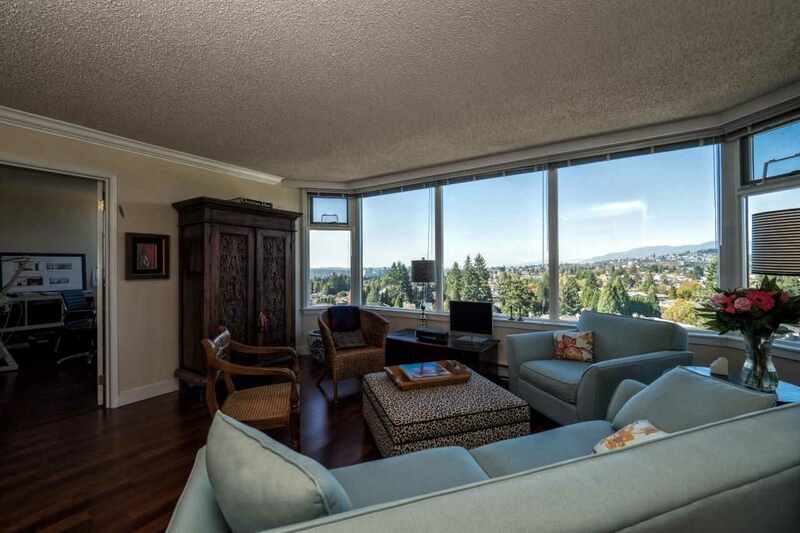 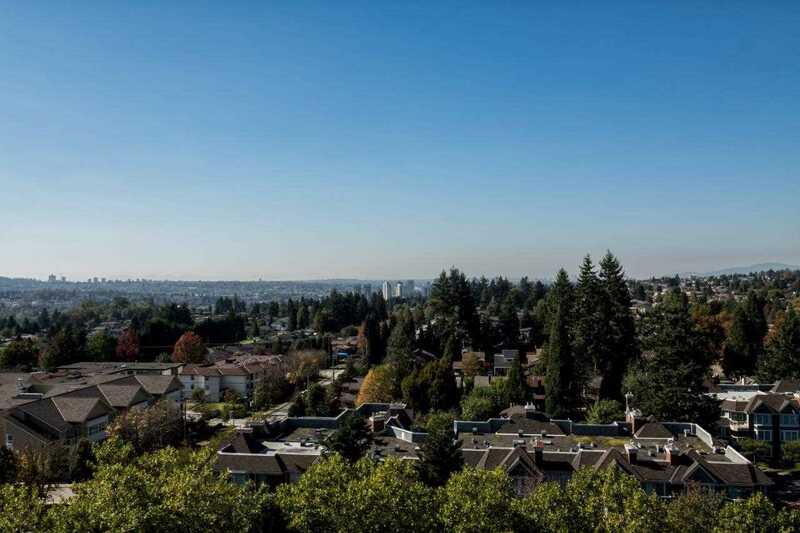 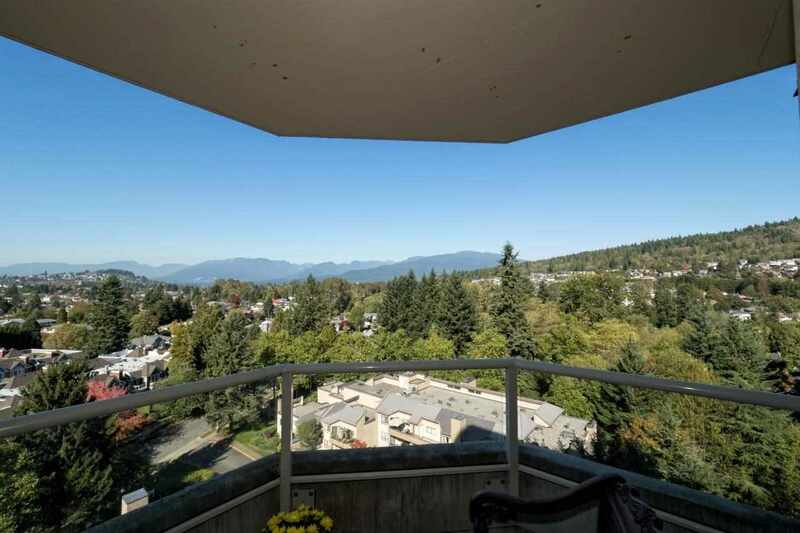 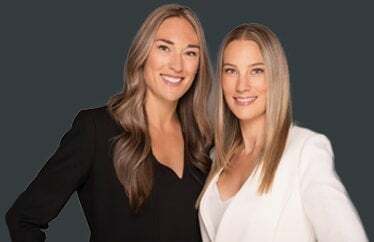 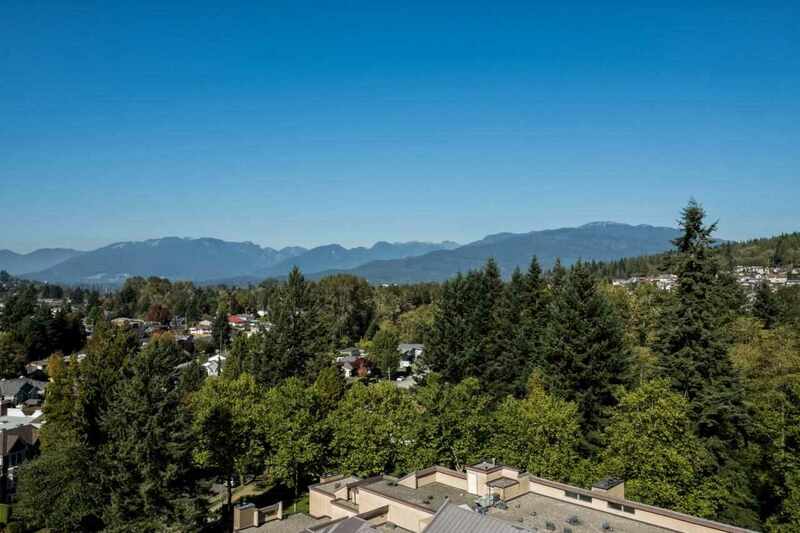 270 degree views spanning the North Shore mountains, Capitol Hill, Downtown Vancouver and Burnaby - this is a one of a kind vista! 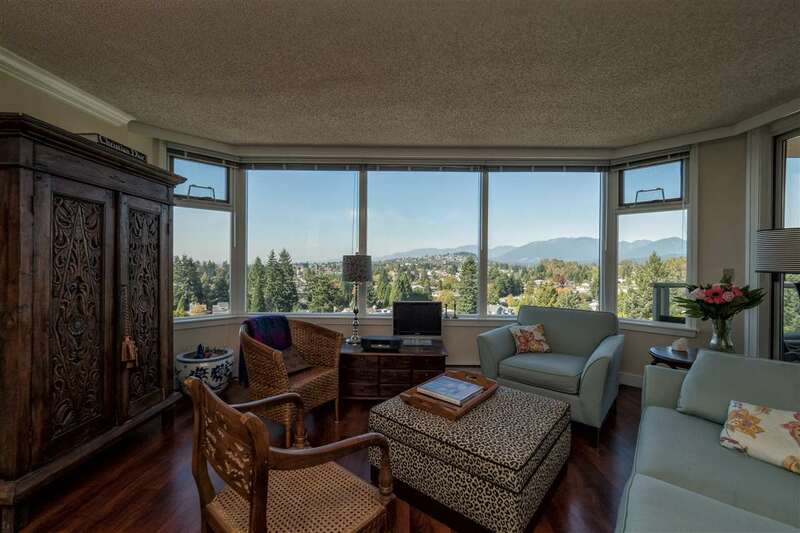 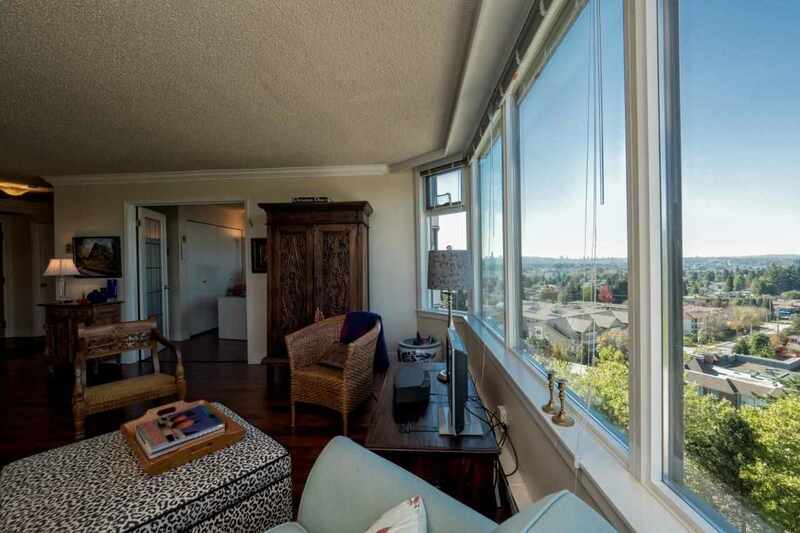 Large picture windows capture breathtaking views from every room of this spacious 2 bedroom, 2 bath condo. 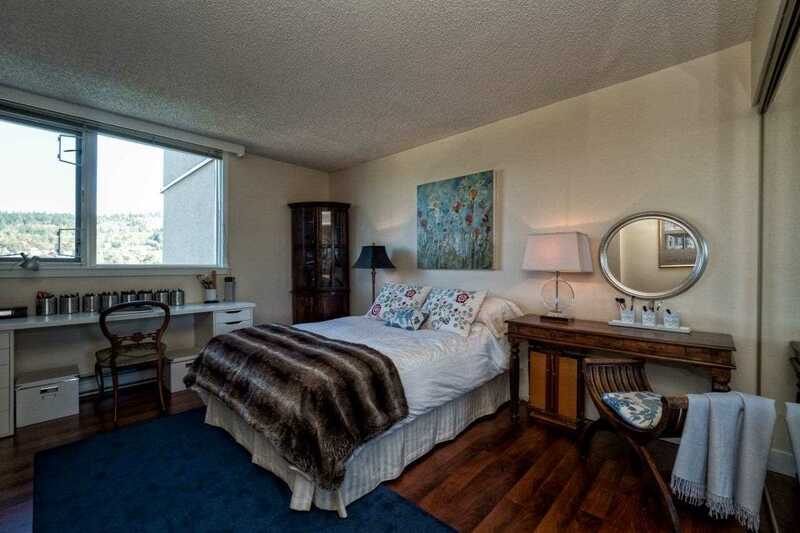 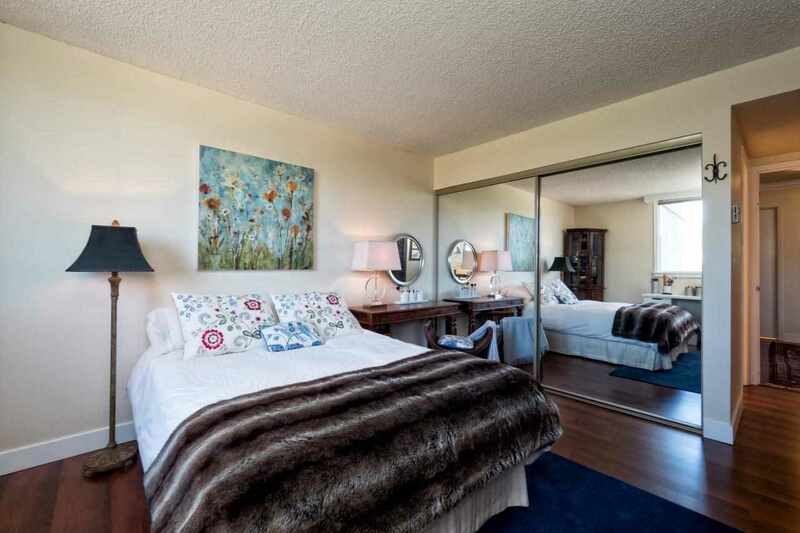 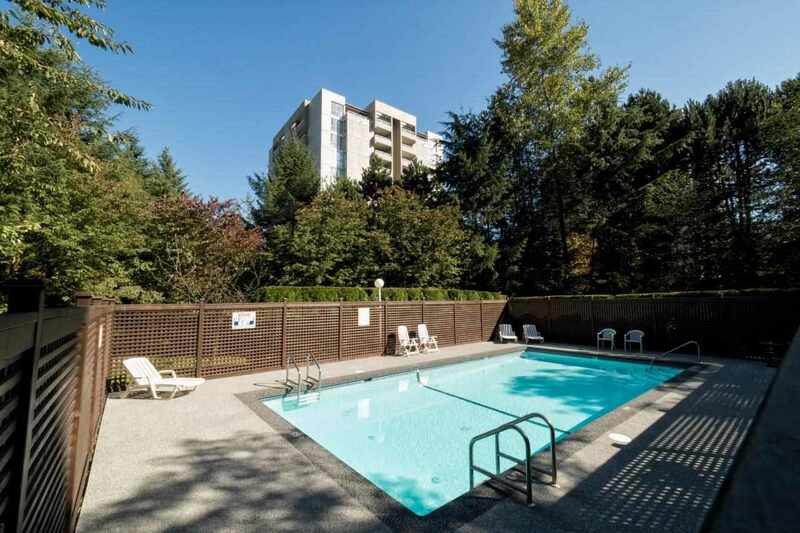 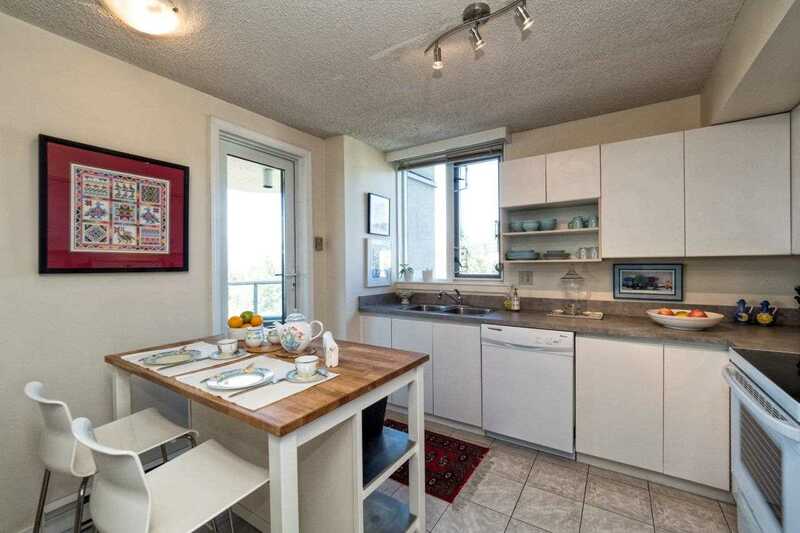 Enjoy complete privacy which is so hard to find in condo living. 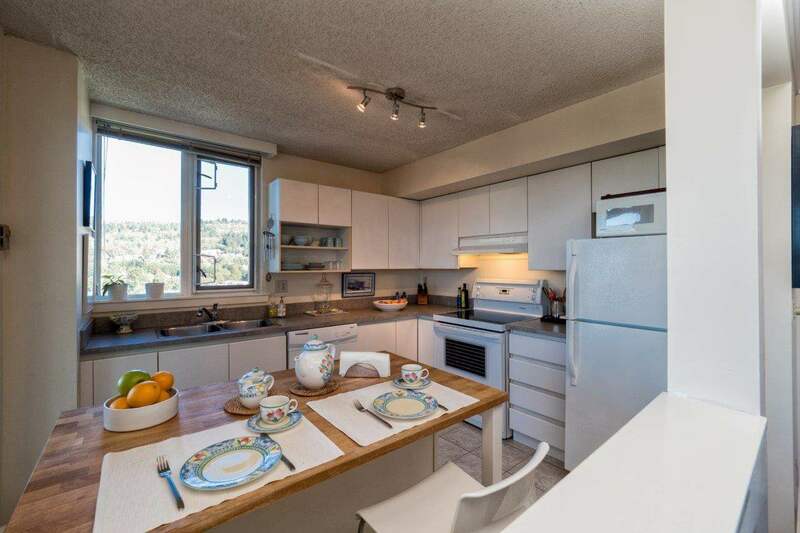 You will appreciate the open kitchen with ample counter space, space for an eating nook and direct access to a covered balcony where you can enjoy BBQ's with a view! 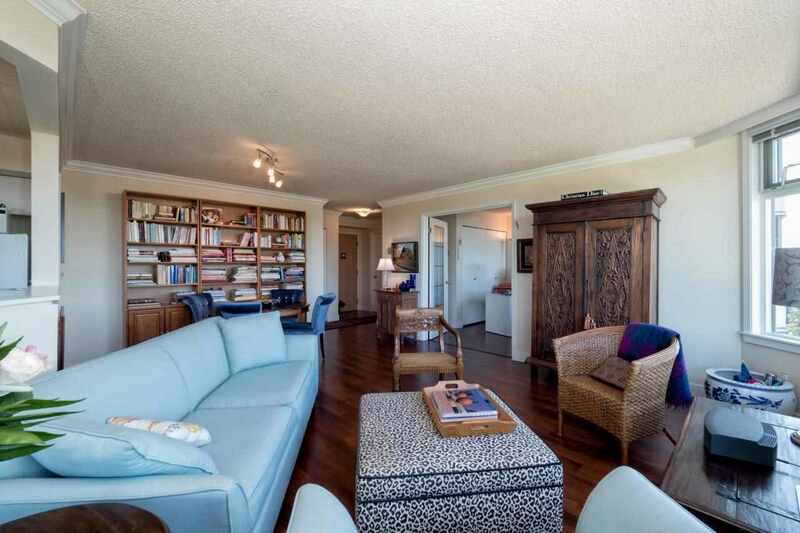 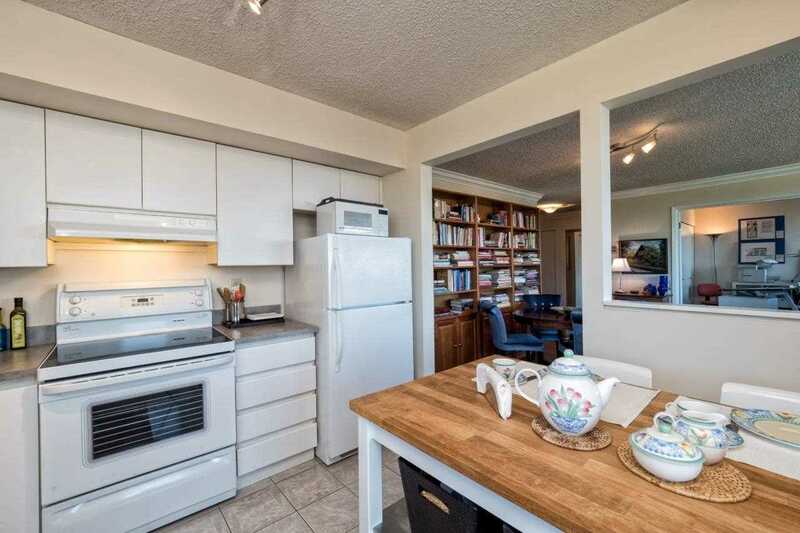 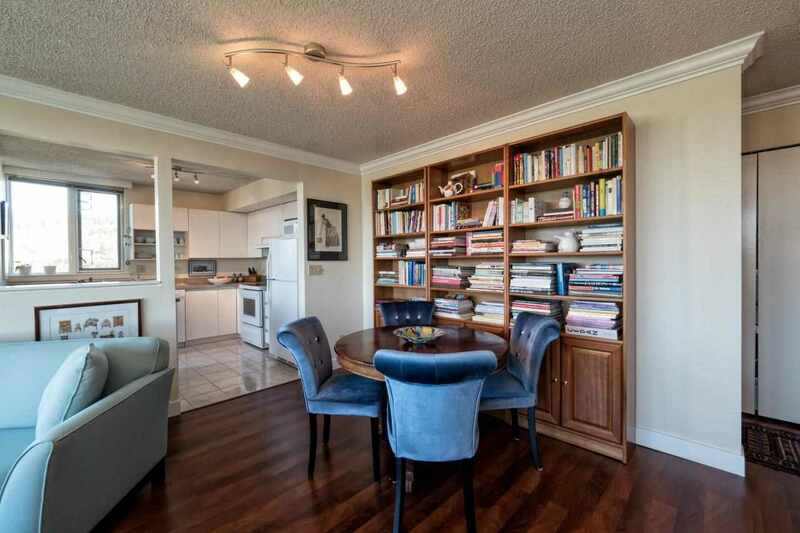 Rich laminate flooring throughout, designer paint and baseboards add to the overall polished feel of the condo. 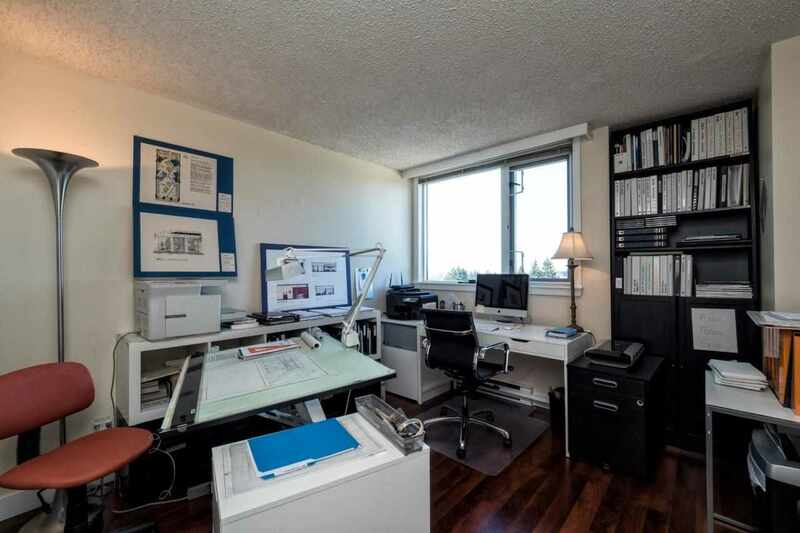 The separated bedrooms offer flexibility for a home office or guest room. 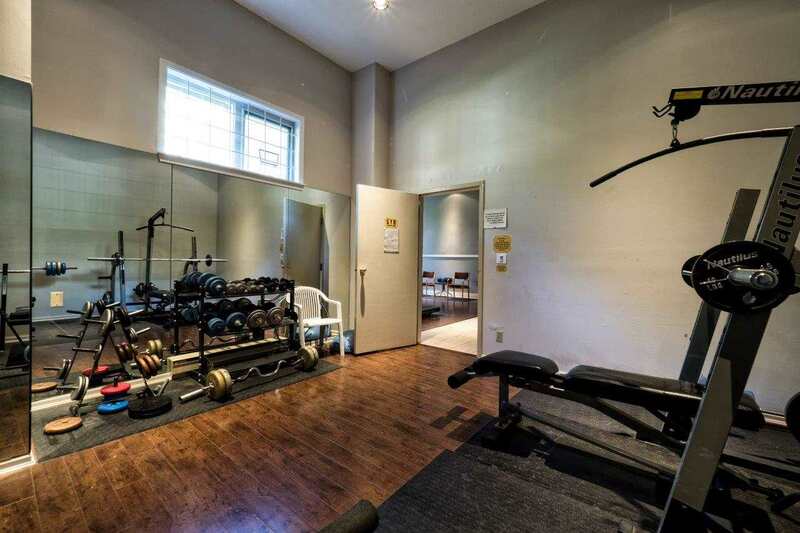 Reputable building with upgraded plumbing, exterior work and an outdoor pool & gym. 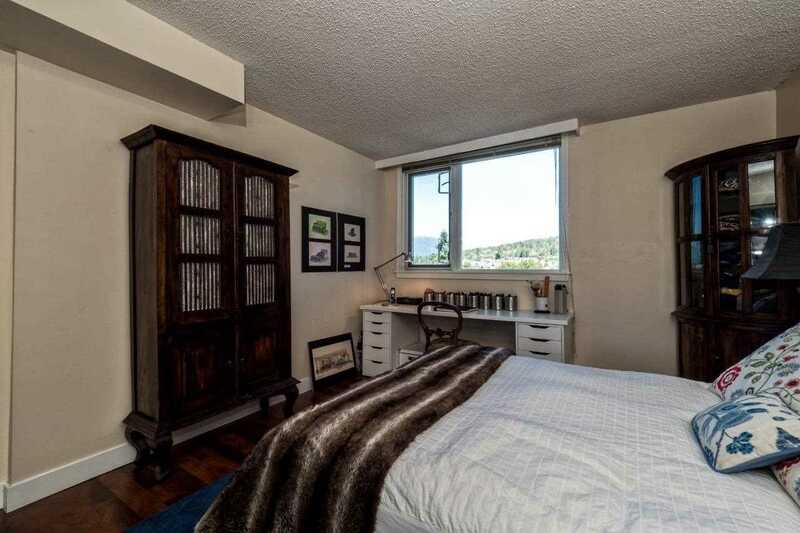 Open by appointment only.